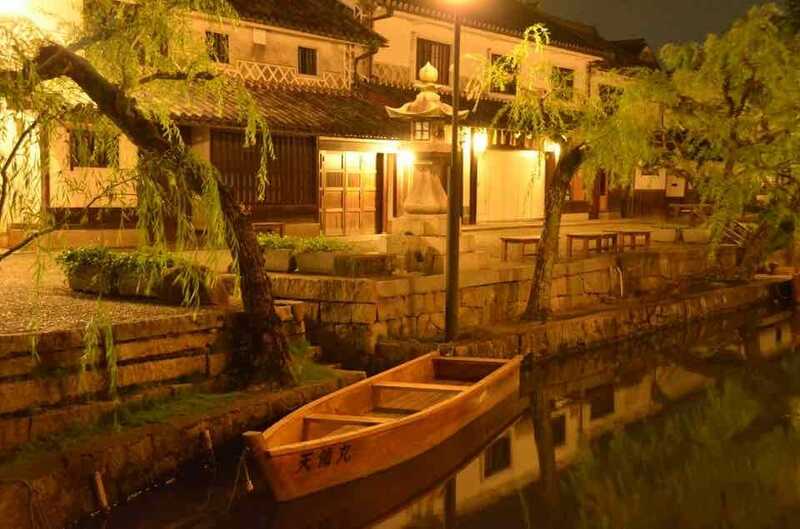 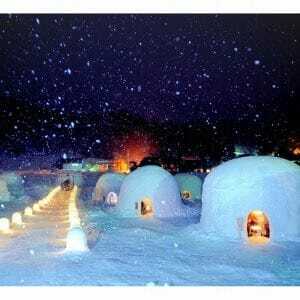 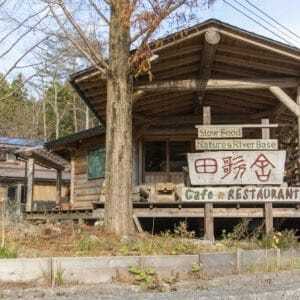 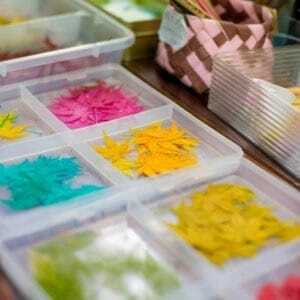 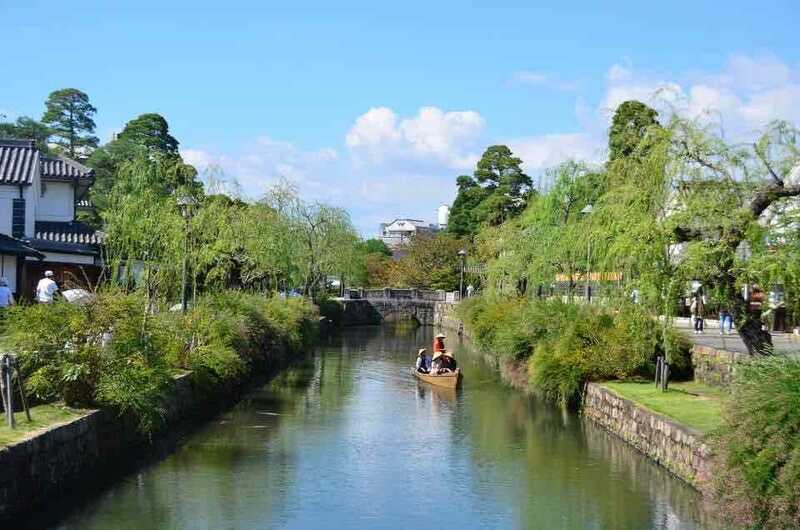 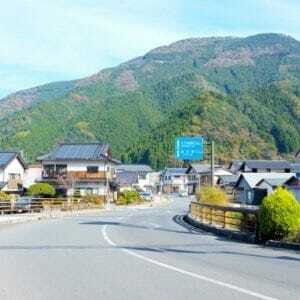 Kurashiki is located in the west of Okayama prefecture’s southern plains. 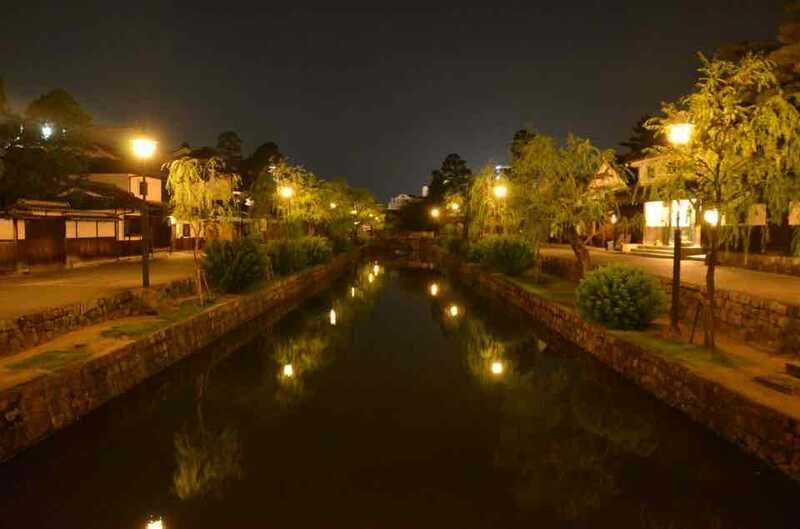 During the Edo period some 350 years ago, the area along the Kurashiki-gawa river was under direct control of the Shogunate government. 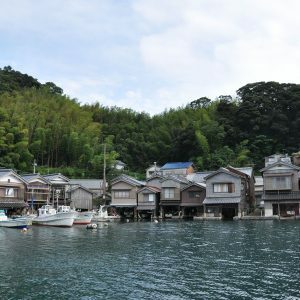 The trades that took place on the boat helped the town to prosper. 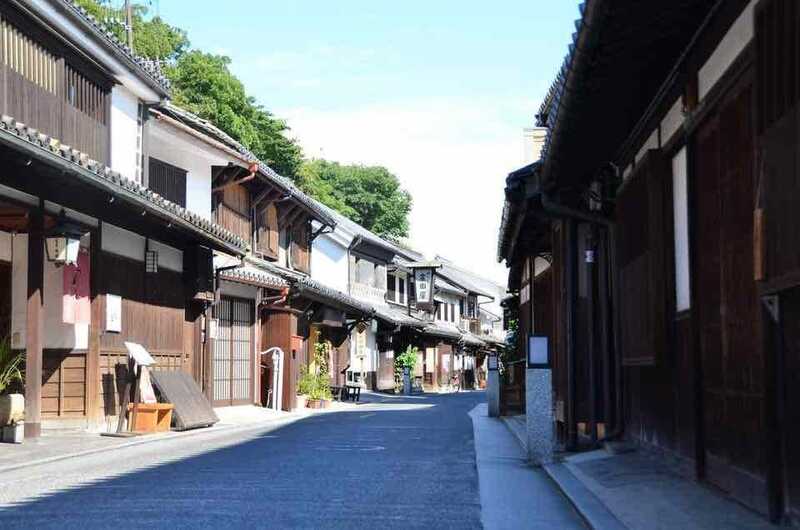 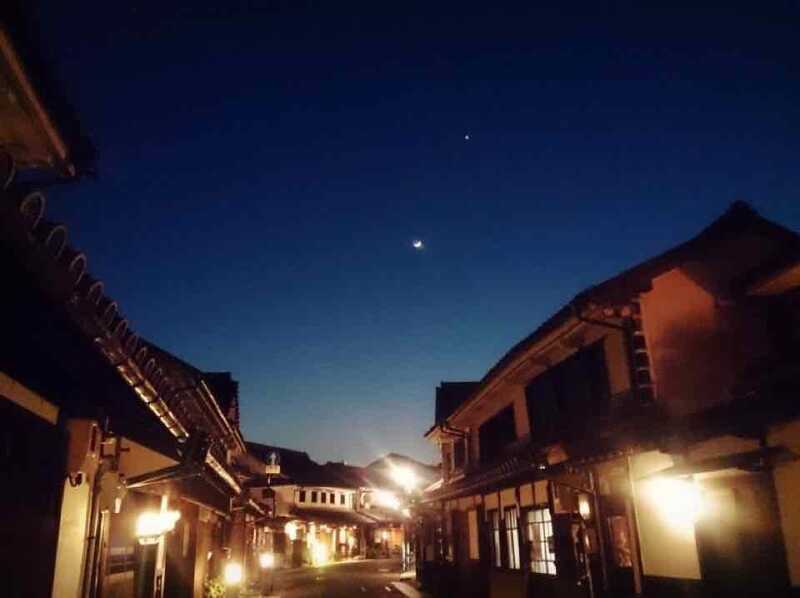 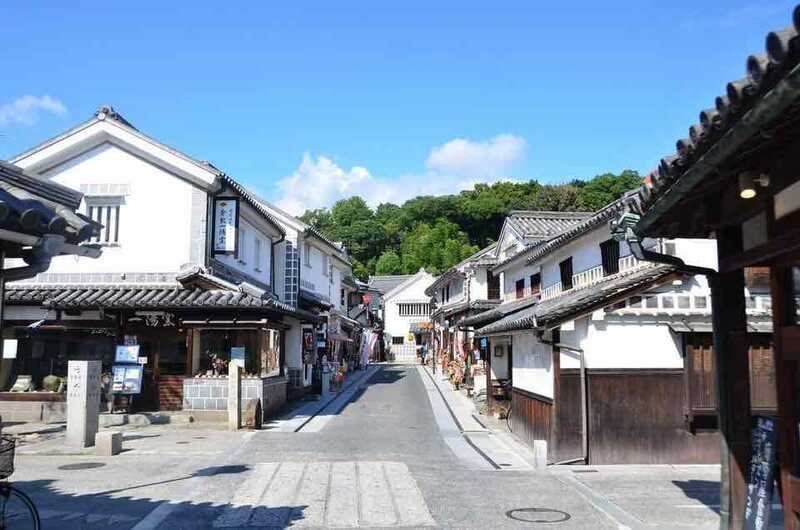 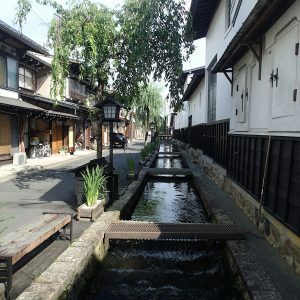 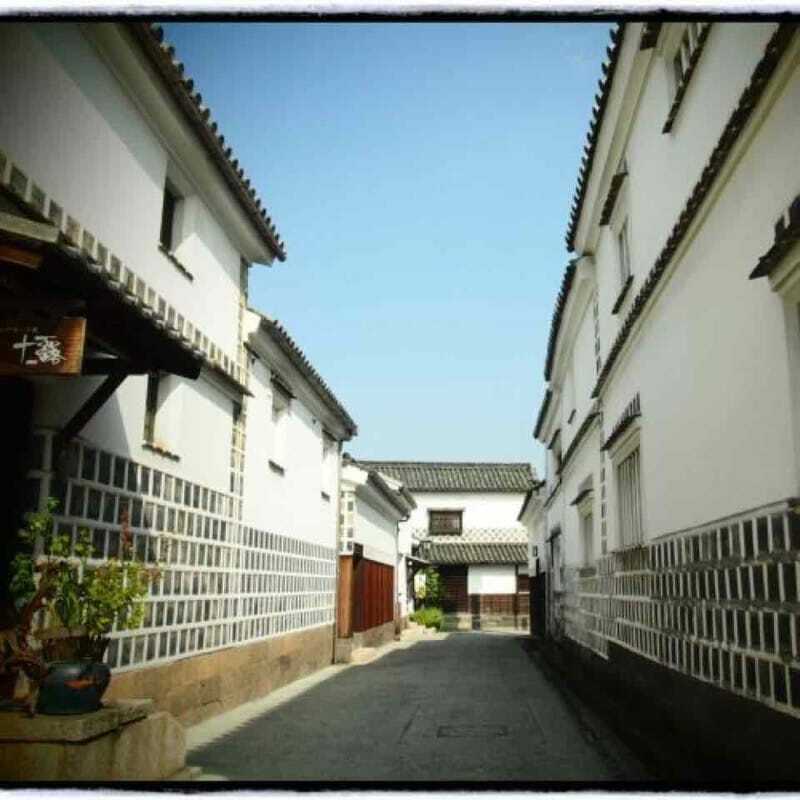 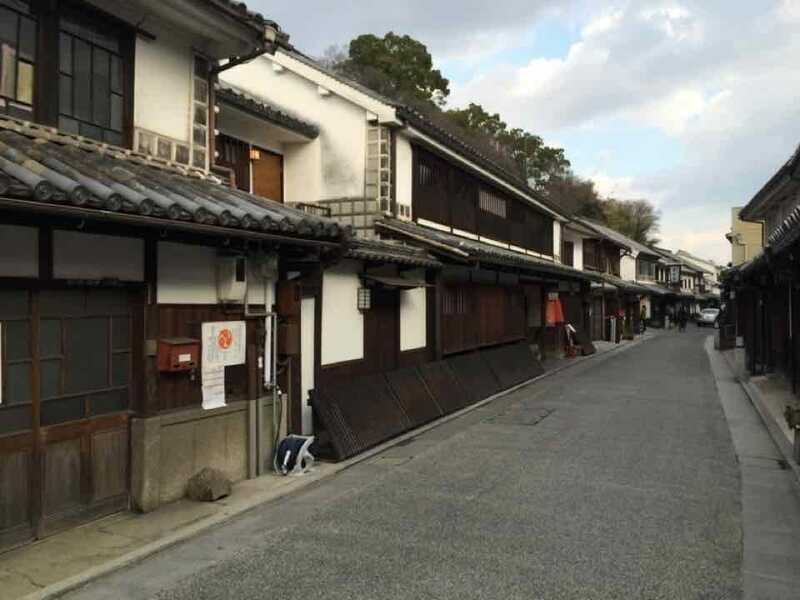 The beautiful streetscape of storehouses and merchant homes south of JR Kurashiki station was selected as an Important Traditional Structures Conservation Area by the Agency for Cultural Affairs, and it is still protected as the “Bikan Chiku” historical area. 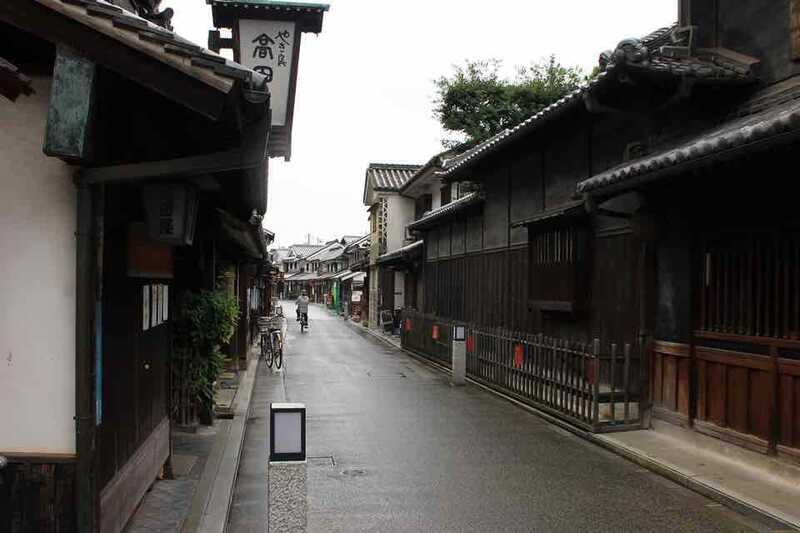 The Ohara Museum of Art is also located in this area. 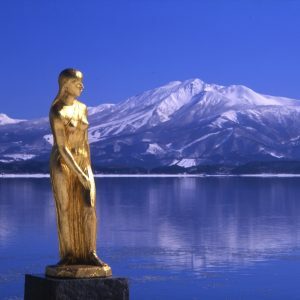 With its world famous collections including pieces by El Greco, Gauguin and Monet, it is the first museum of western art in Japan and it attracts a constant stream of visitors from both Japan and abroad. 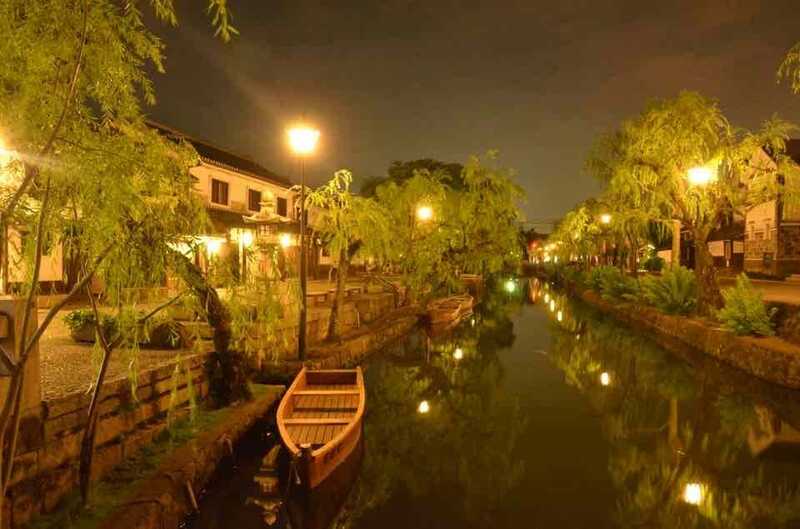 At sunset, gentle lights appear along the Kurashiki canal and in the Ivy Square area. 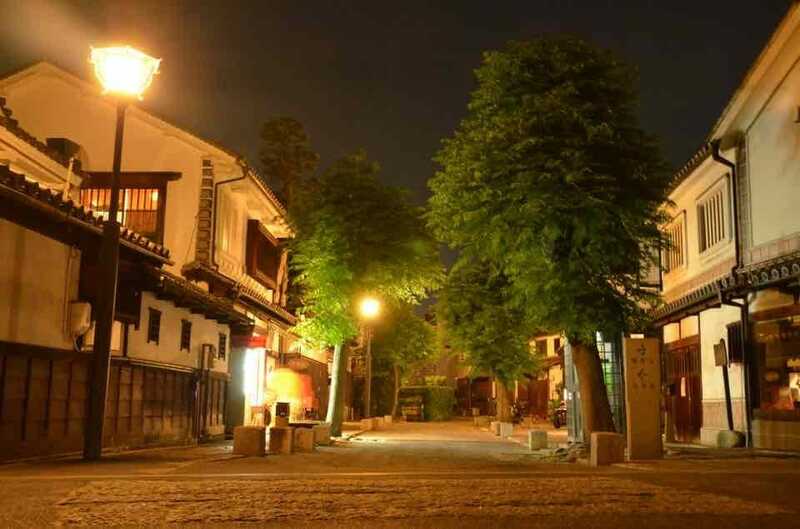 Developed under the direction of a lighting designer, this scenic illumination provides a fantastic glimpse into an old Japanese townscape. 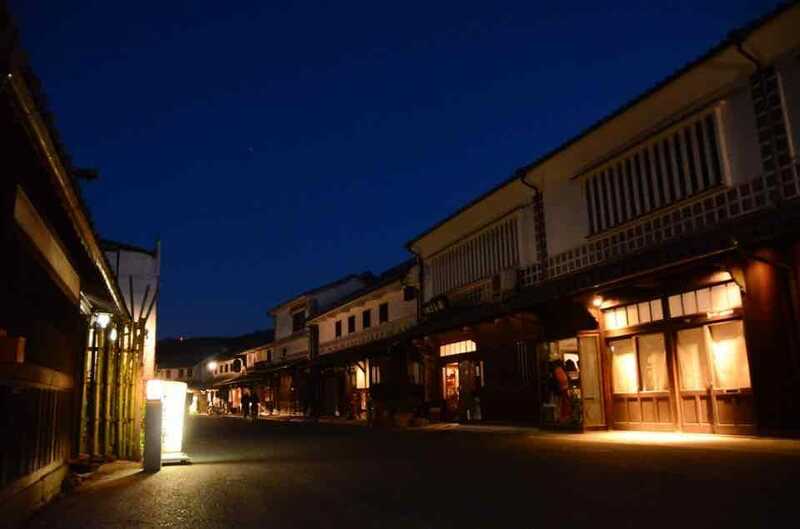 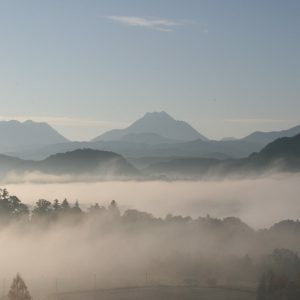 The lights stay lit until 22:00 from April to September, and until 21:00 from October to March. 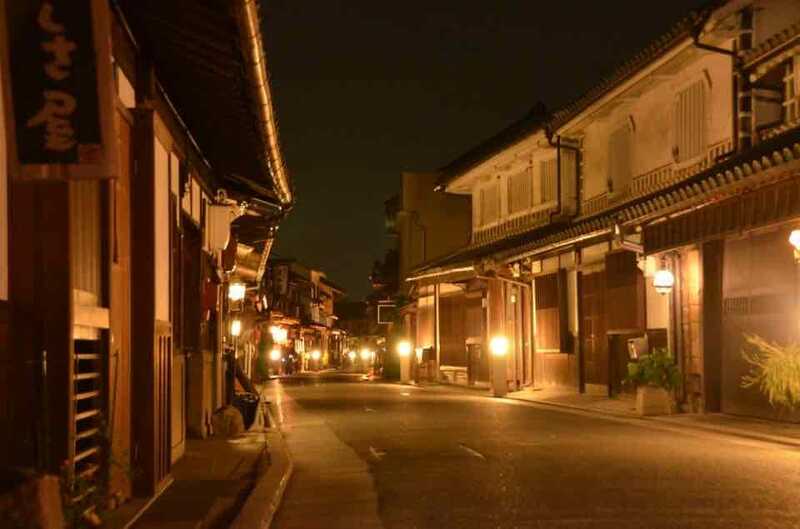 when it gets dark, the streets are gently enveloped by soft illumination, making the area enjoyable at night time as well.